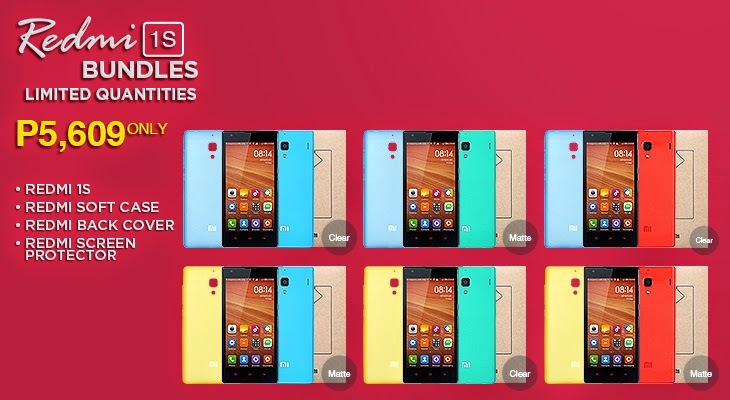 How to register to Lazada's Xiaomi Redmi 1S flash sale tomorrow? Lazada will once again open a Xiaomi Redmi 1S flash sale tomorrow, September 25th. The sale will start at exactly 11:00 AM. Plus, this wave is offering you accessory bundles for just Php 10. The Xiaomi Redmi 1S is basically priced at Php 5,699. But Lazada and Xiaomi are offering the Redmi Back Cover, the Redmi Soft Case and the Redmi Screen Protector for just Php 10. You can choose among these bundles whichever suits your personality. For those of you who are willing to participate in the flash sale tomorrow, you need to register to Lazada beforehand. Registration ends on 11:59PM of September 24th. Those who have registered in the previous flash sale need to do this step once again to be qualified. 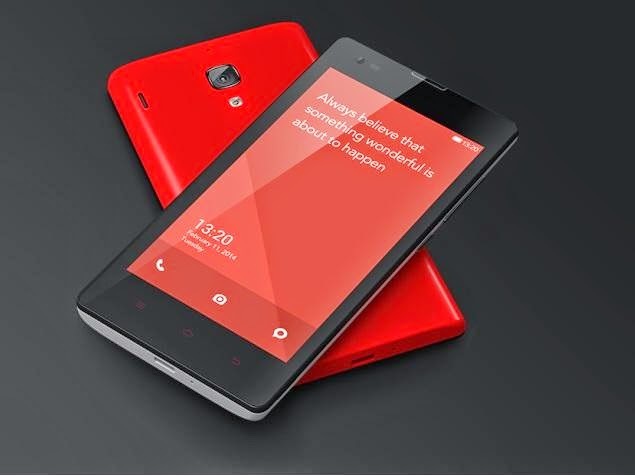 Pinoy Metro Geek: How to register to Lazada's Xiaomi Redmi 1S flash sale tomorrow?